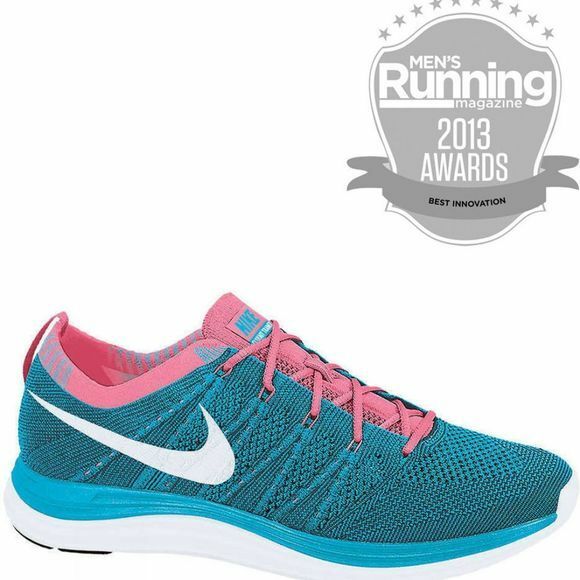 The Nike Flyknit running shoe was designed based on insights from the world's best marathon runners. It features a virtually seamless knit upper for targeted support, breathability and a snug fit.It has been inspired by feedback from runners craving a shoe with a snug (and virually unnoticed) fit of a sock. It has taken Nike four years with a crack team of programmers, engineers and designers to create the technology needed to make the Knit upper with static properties for structure and durability. 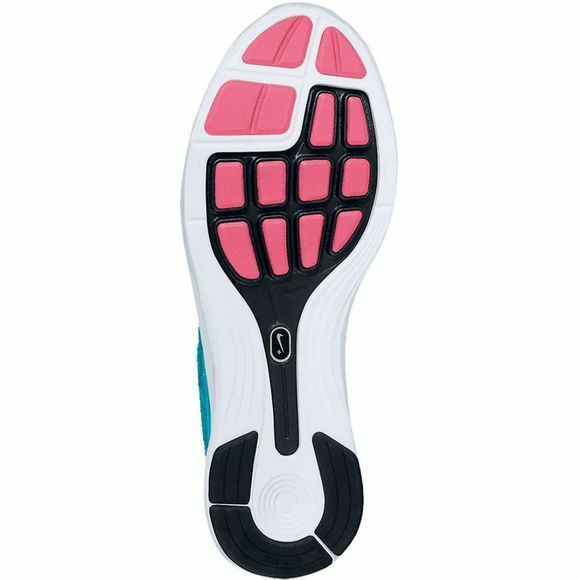 Then the precise placement of support, flexibility and breathability - all in one layer - was refined. The result is a featherweight, form-fitting and virtually seamless upper.